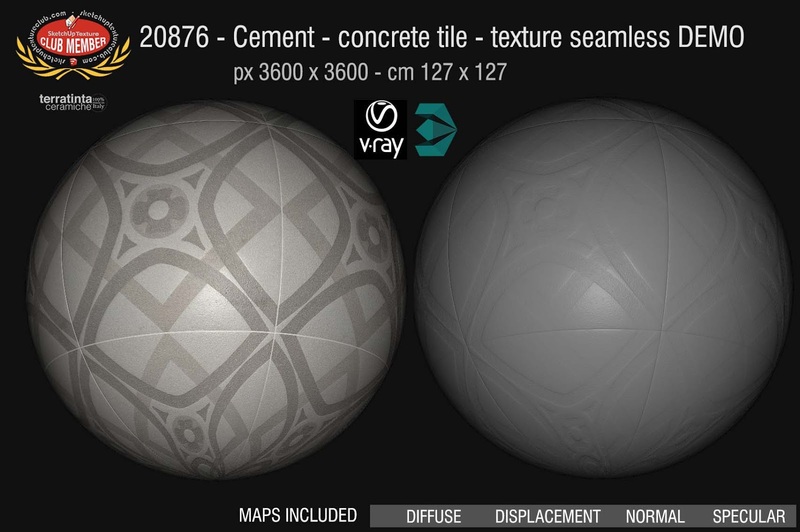 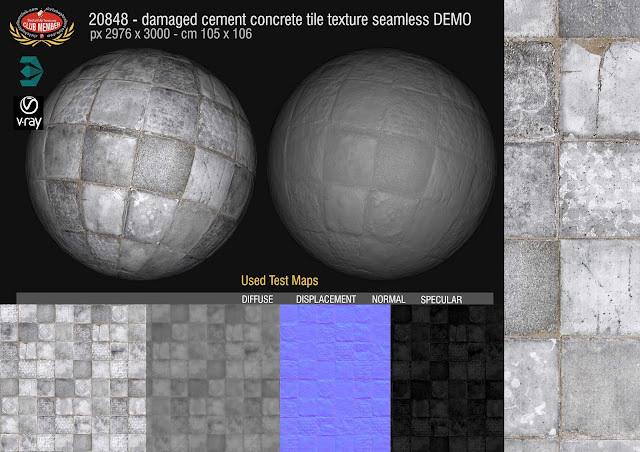 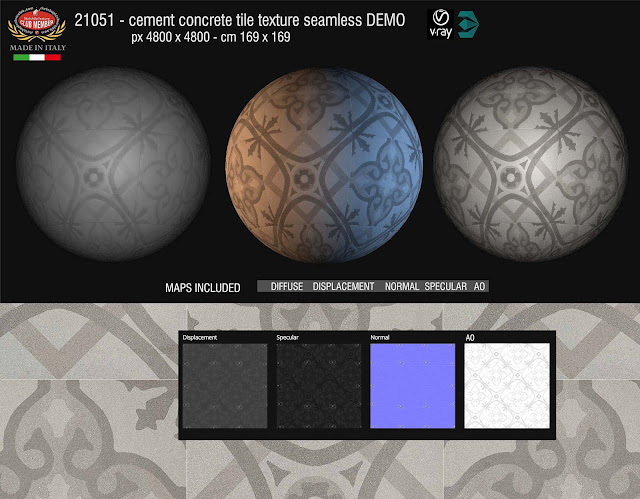 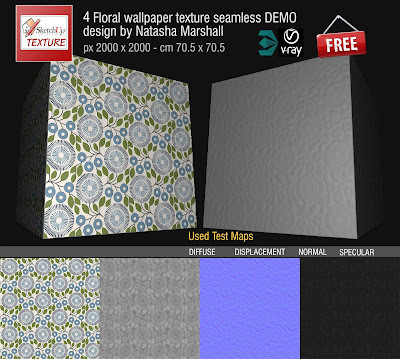 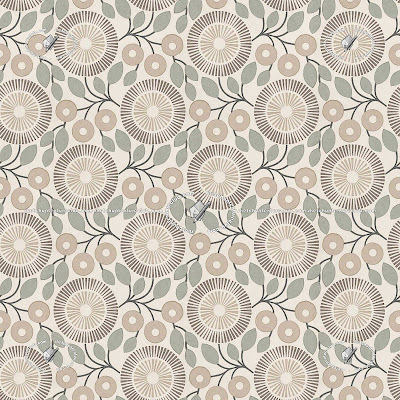 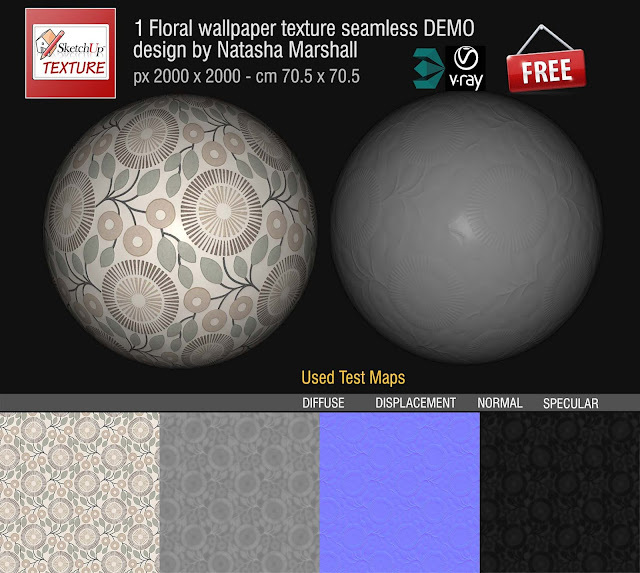 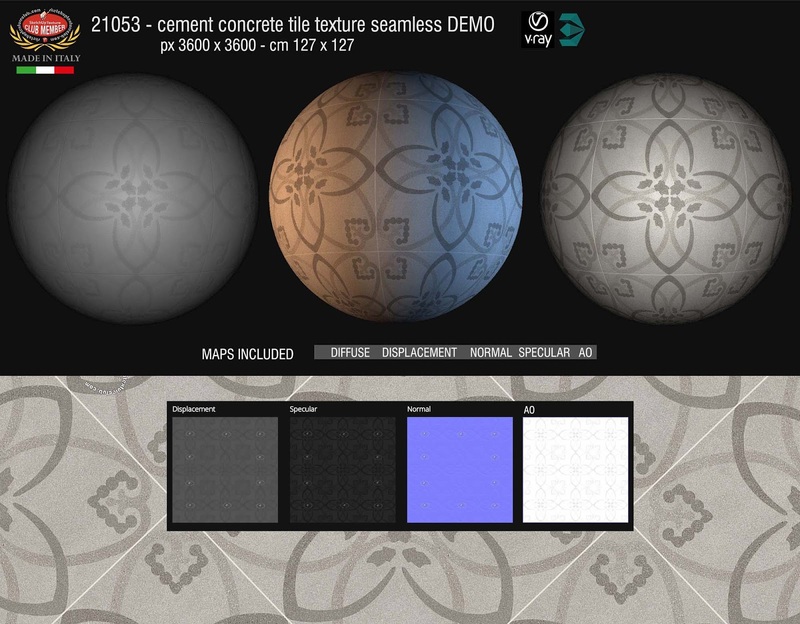 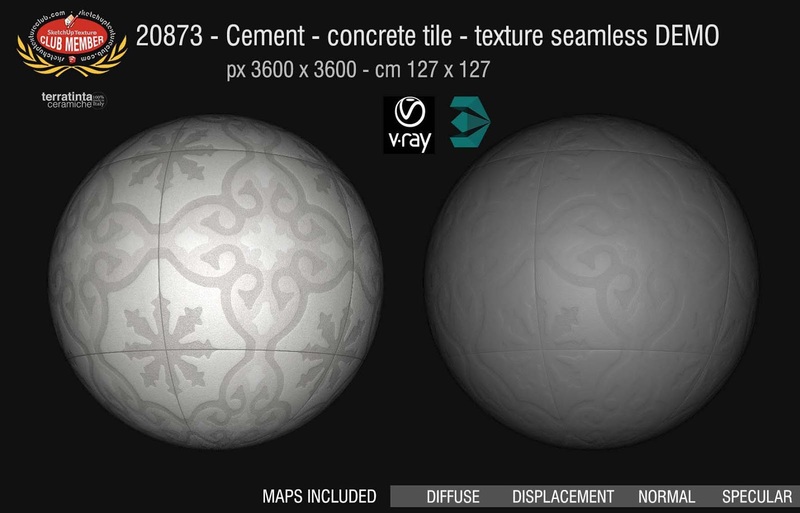 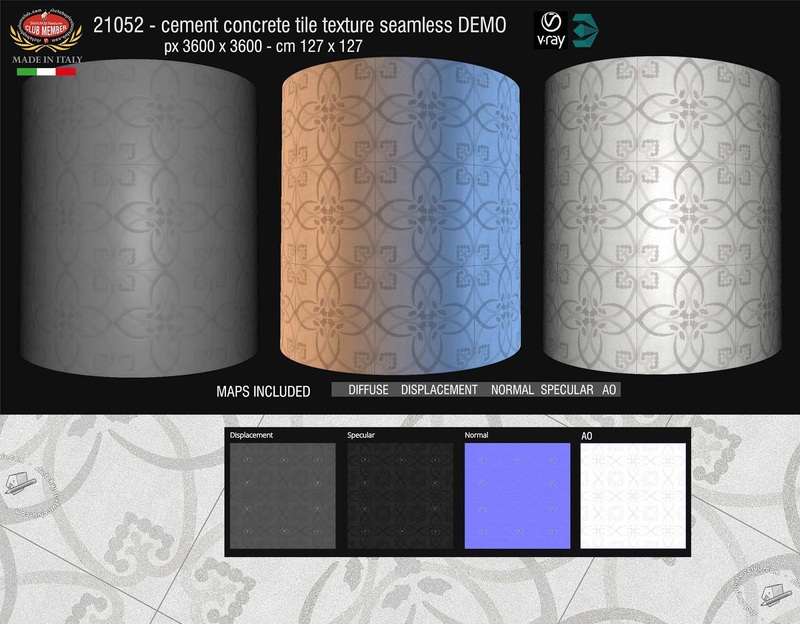 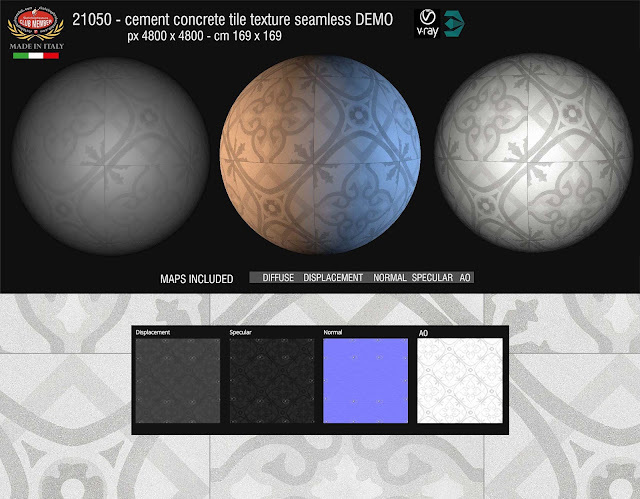 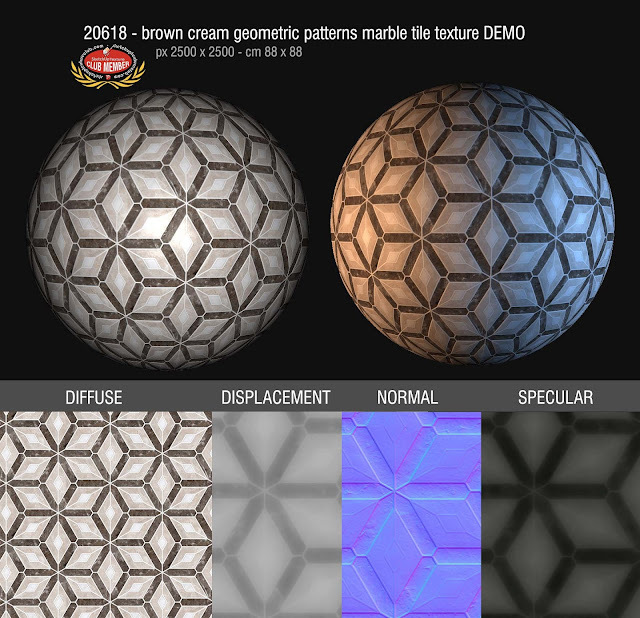 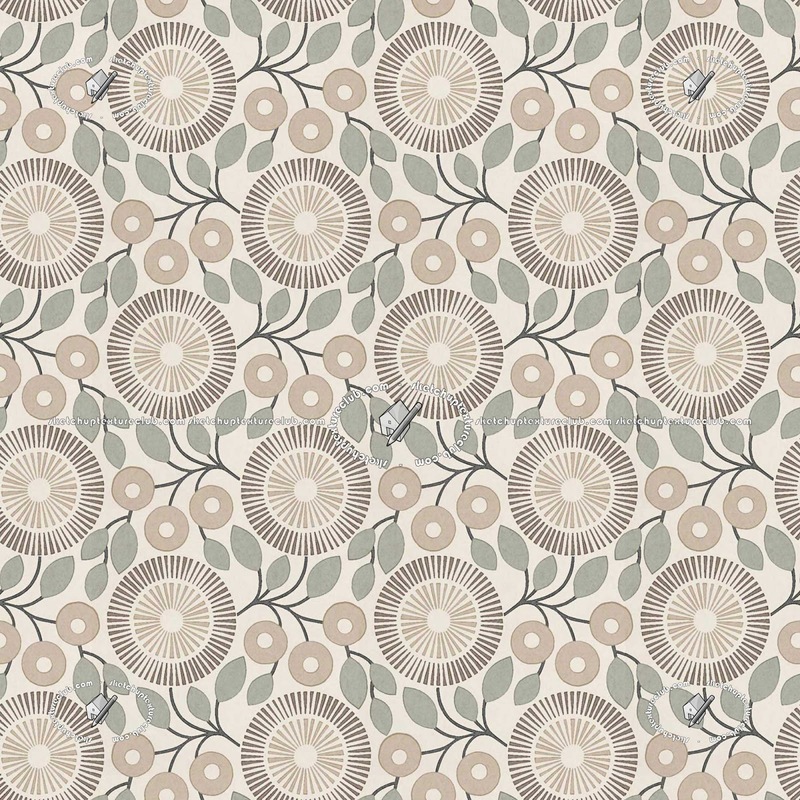 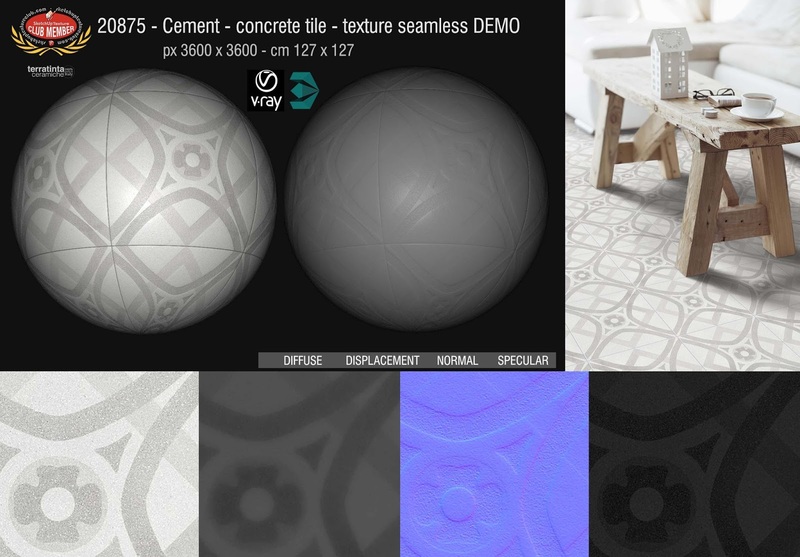 sub folder CEMENT tile textures , we have added new amazing , seamless textures + maps, of cement / concrete tiles , which reflect current trends home decor whit an harmonious cold and warm tones for a minimalist concrete look. 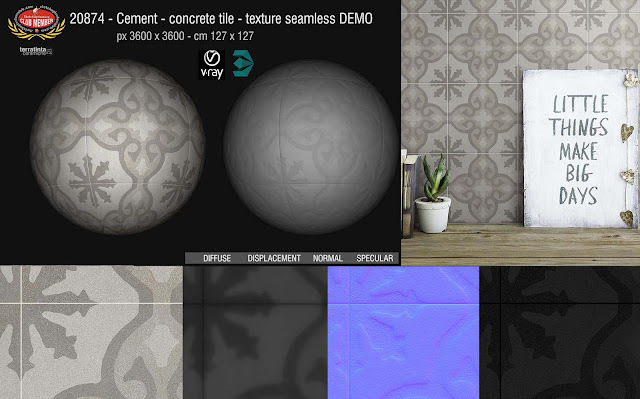 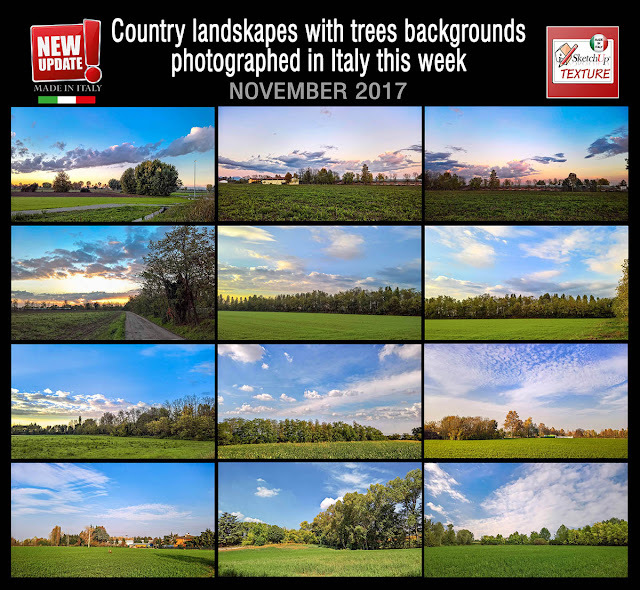 NOTE : clicking on the link you will be redirected to our website, For download these textures, you need to register as a Club member. 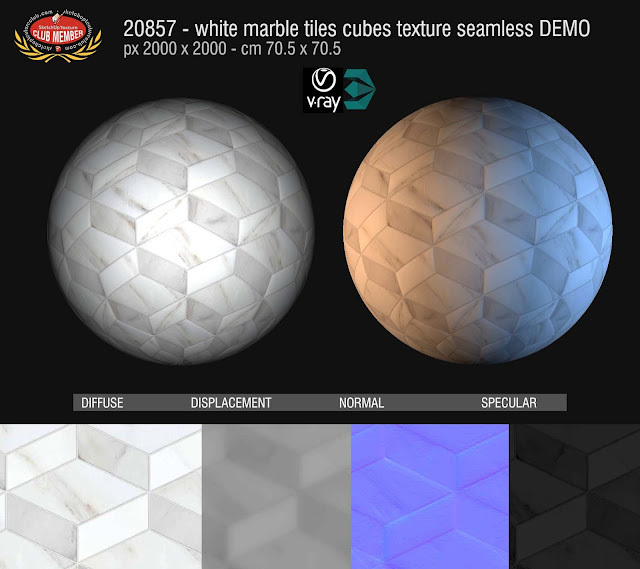 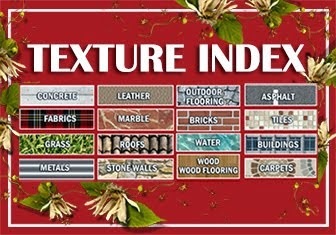 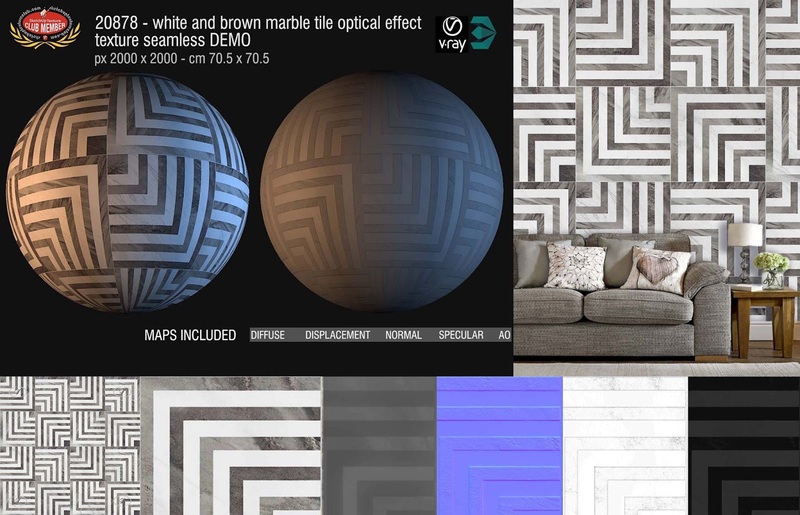 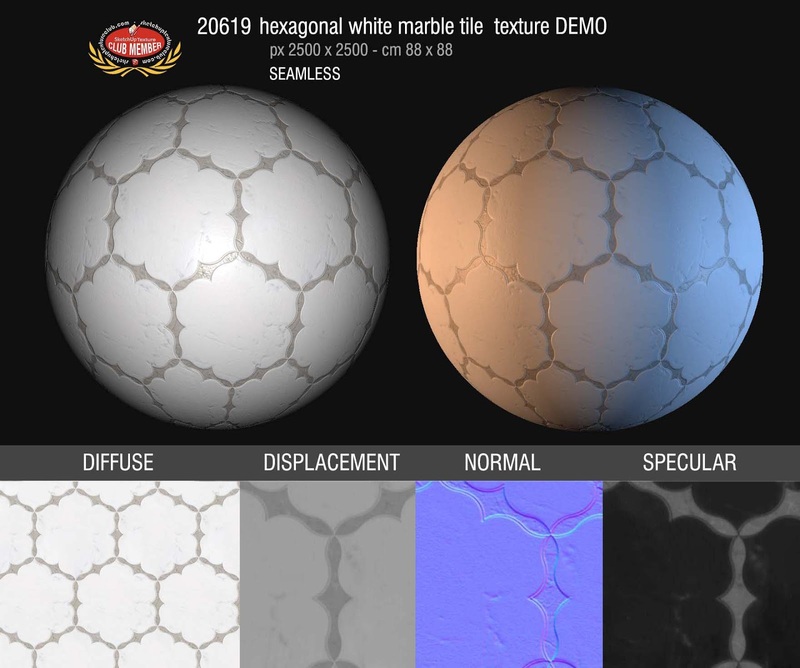 In the web site textures section " TILES INTERIOR " , sub folder Marble tiles, we have added new textures, seamless, of white marble tiles, which reflect current trends home decor. 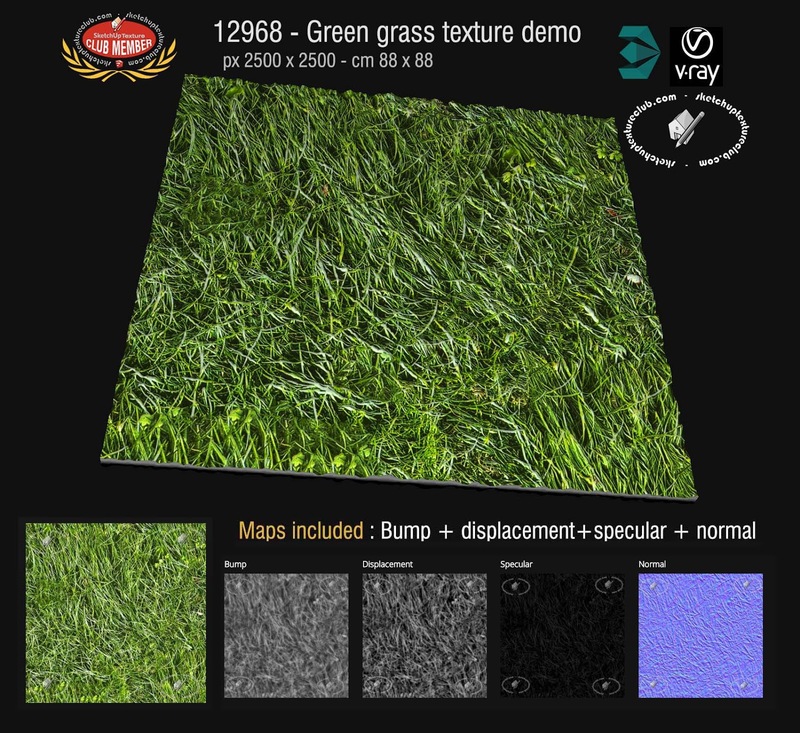 All textures, are in high resolution, Royalty Free, complete with maps: displacement, normal, specular and ambient occlusion. 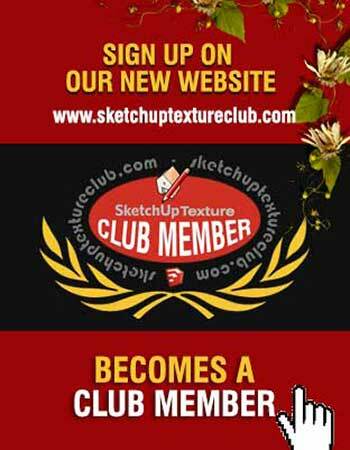 Note: clicking on the link you will be redirected to our website, For download these textures, you need to register as a Club member. 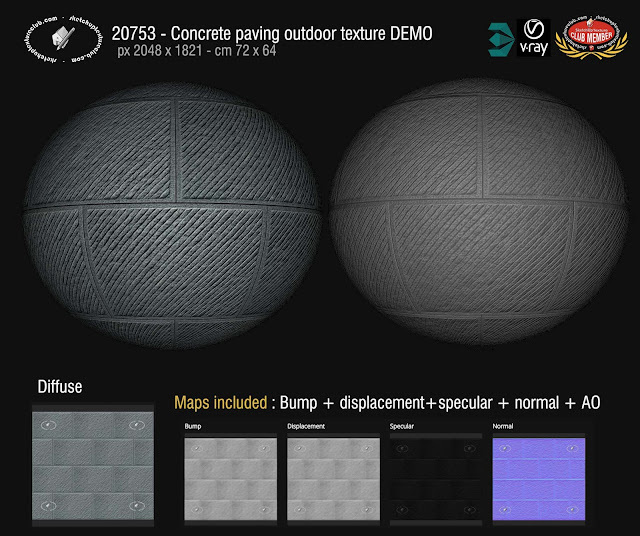 Below some preview. 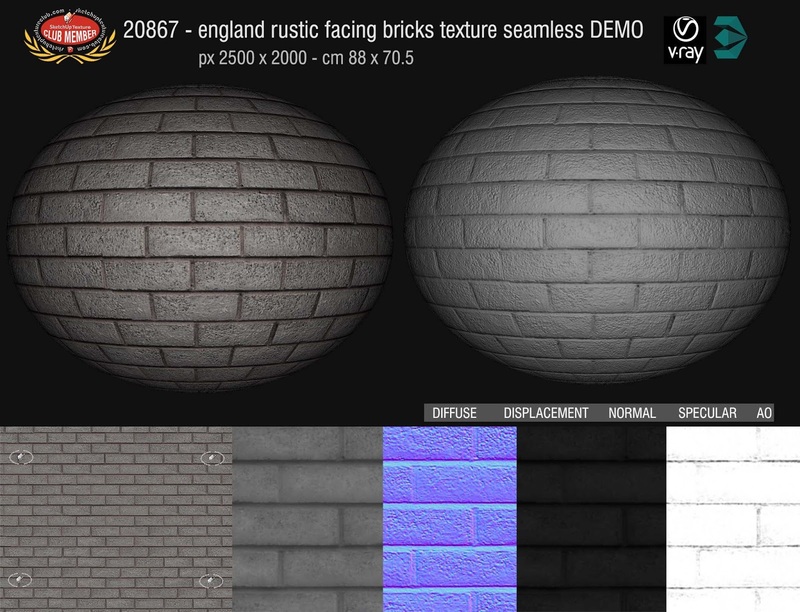 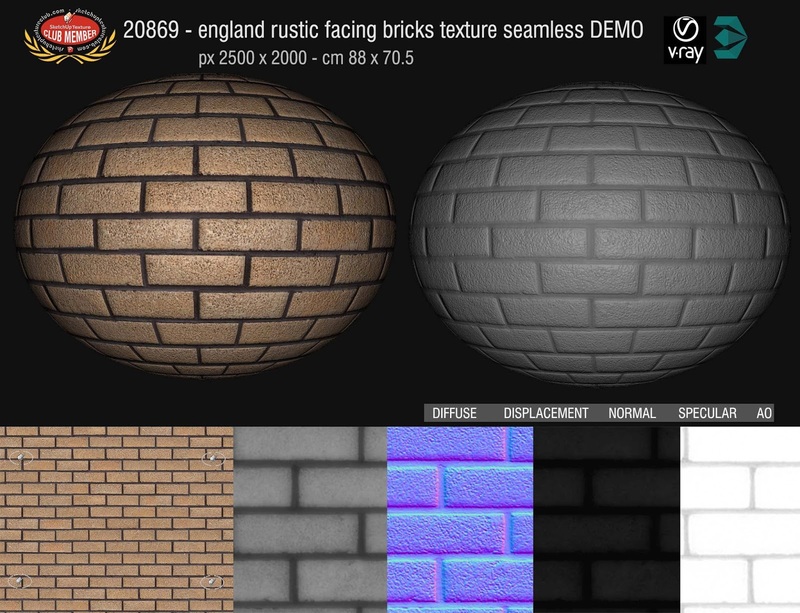 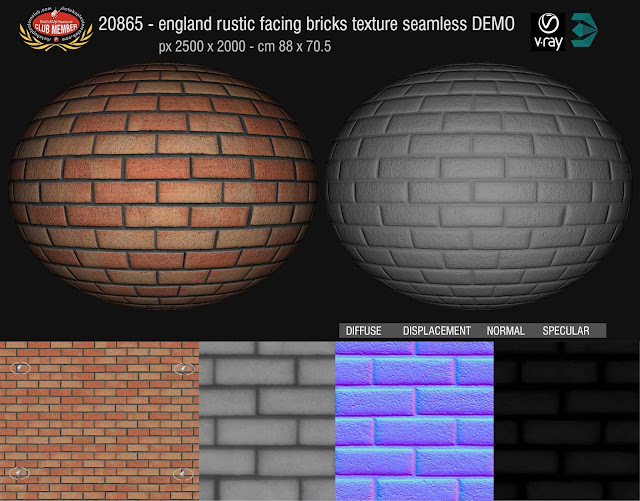 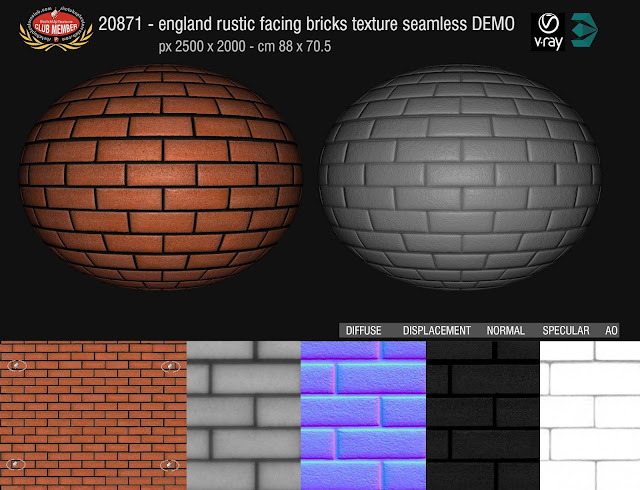 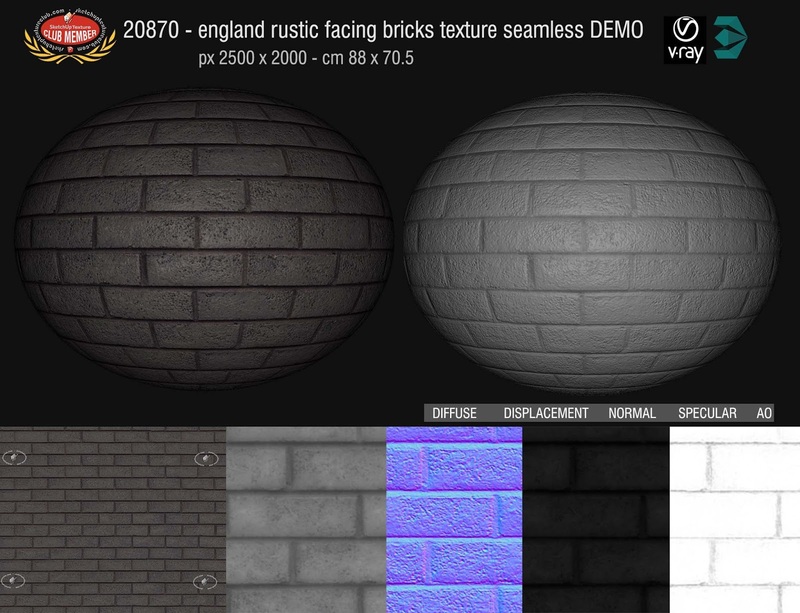 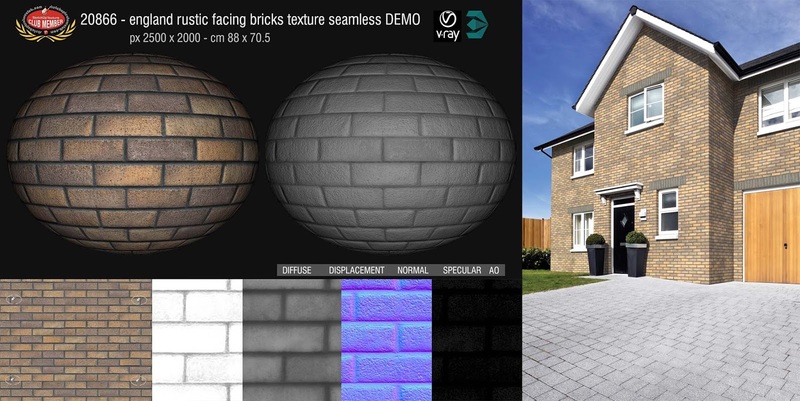 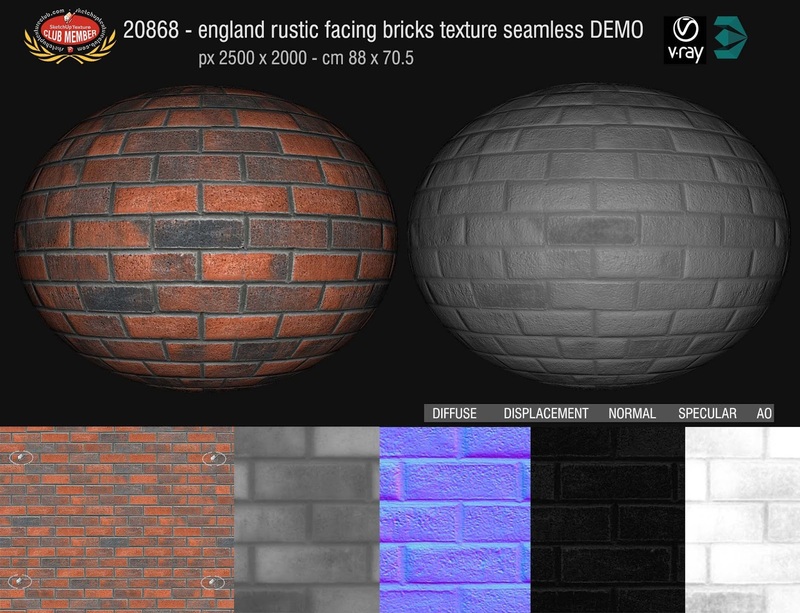 In the web site textures section " BRICKS " , we have added new beautiful textures, perfectly seamless, of rustic facing bricks, used in England, high resolution, Royalty Free, complete with maps: displacement, normal, specular and ambient occlusion. 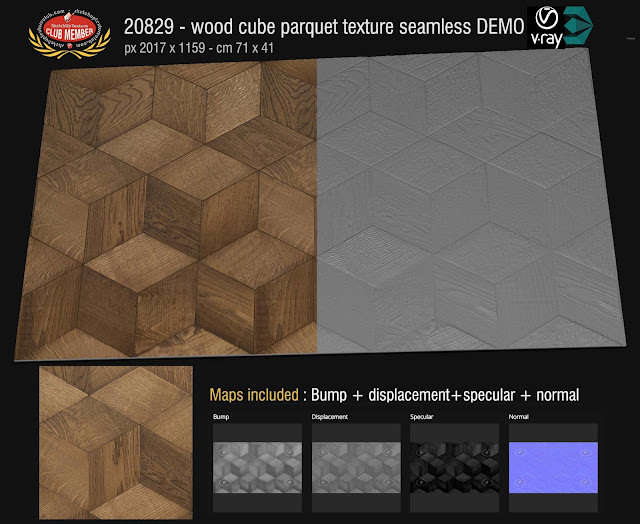 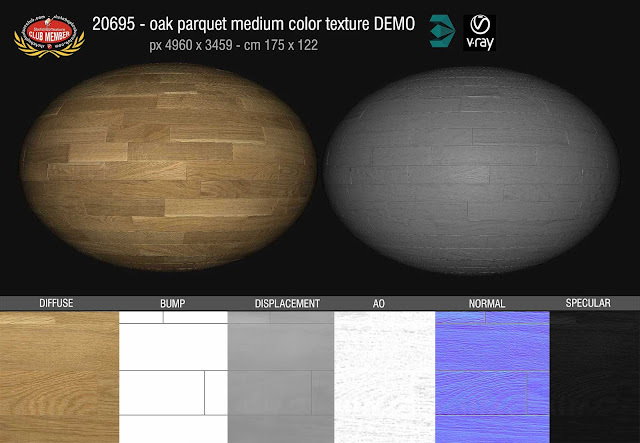 In the web site textures section " wood floors " , we have inserted new great seamless textures of "wood parquet " , high resolution, Royalty Free, complete with maps: bump, displacement, normal, and specular. 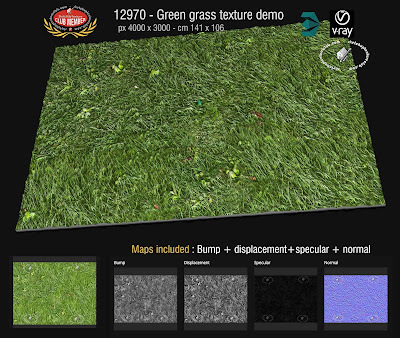 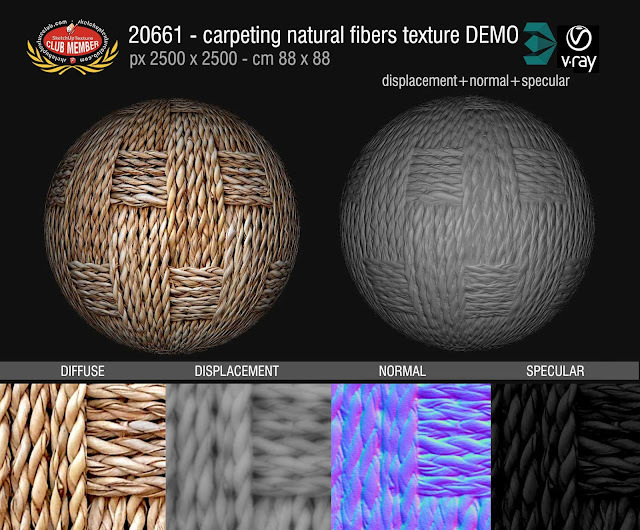 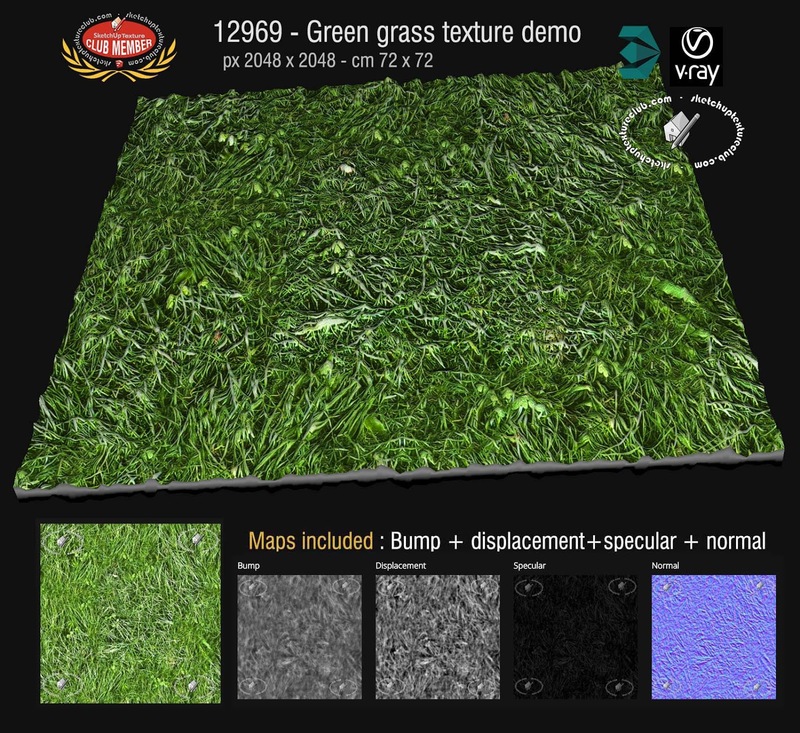 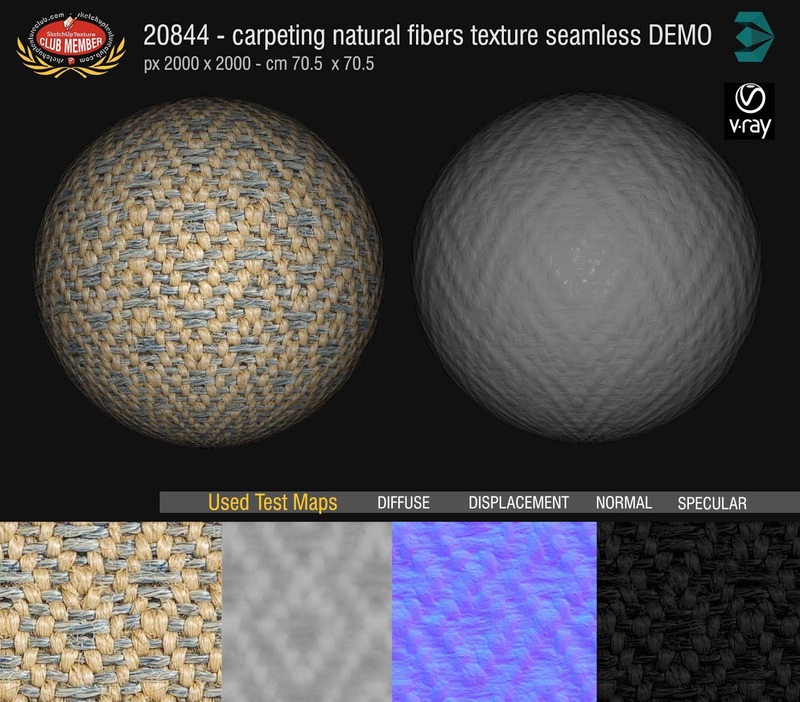 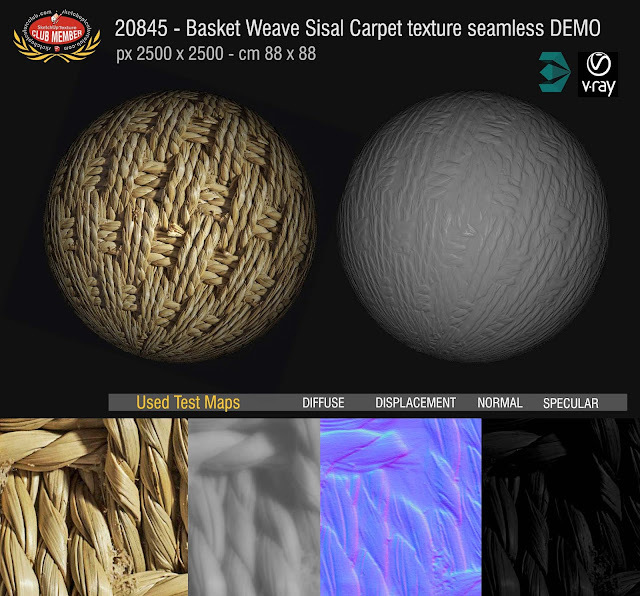 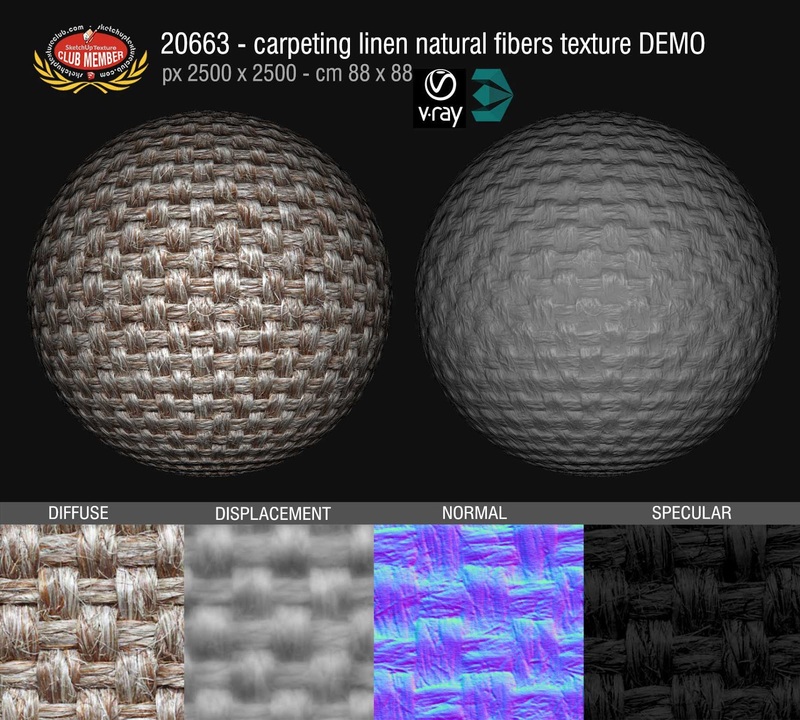 in the web site textures section " carpeting " , we have inserted a new subfolder of textures of "Carpeting natural fibers" whit new excellent professional seamless textures, high resolution, Royalty Free, complete with maps, displacement, normal, and specular. 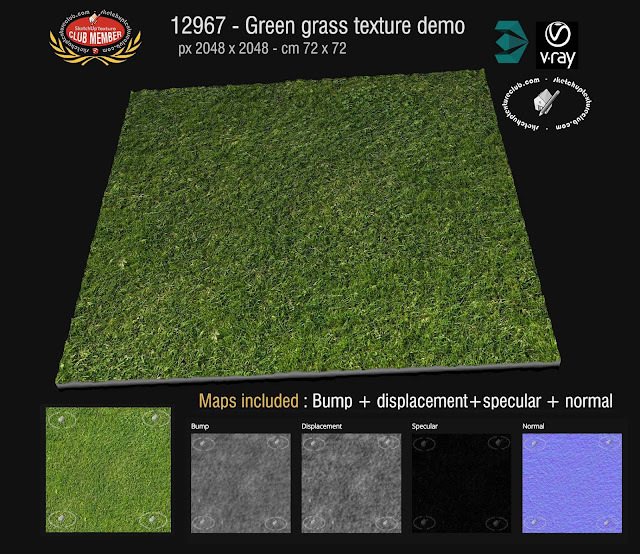 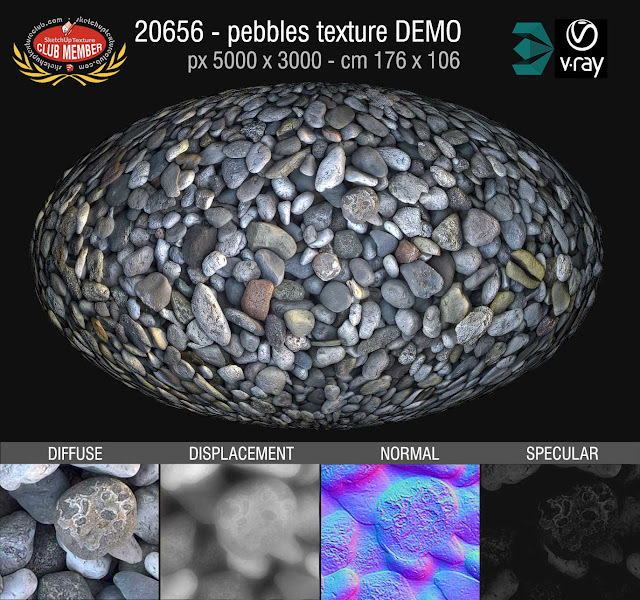 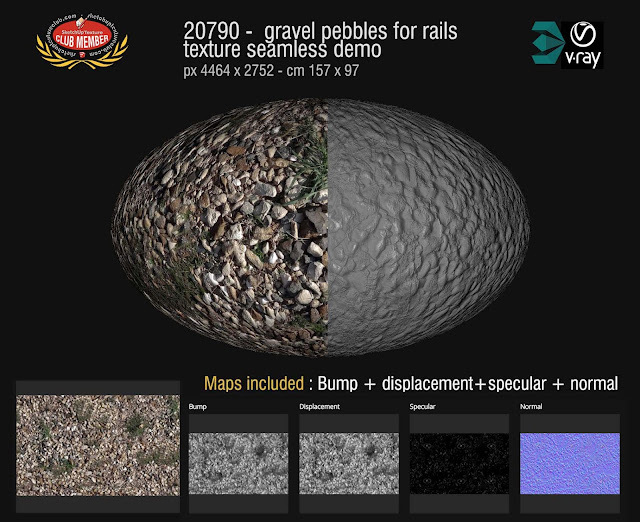 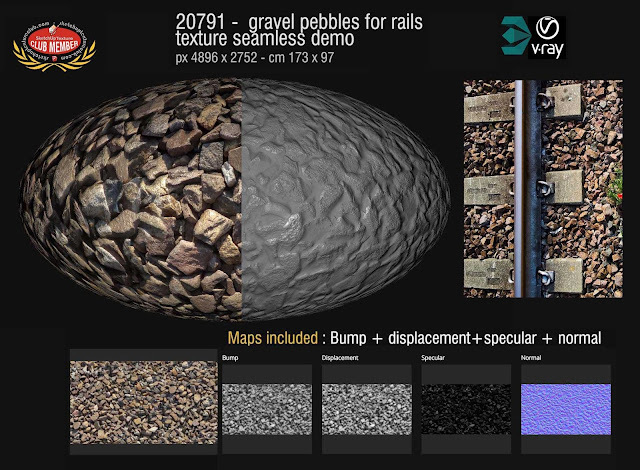 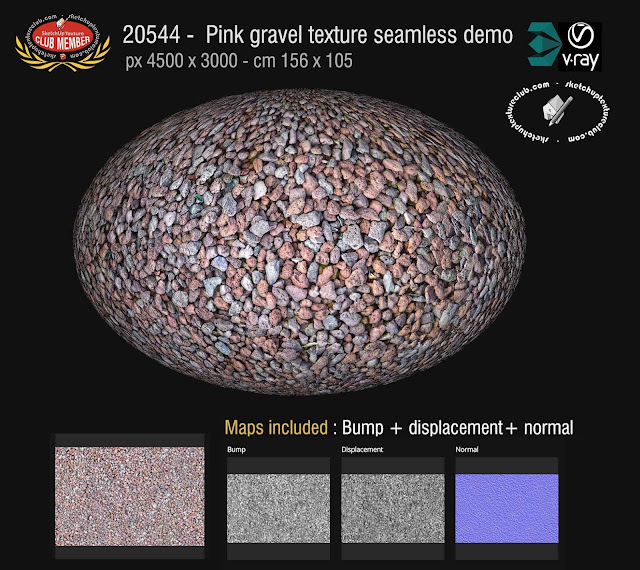 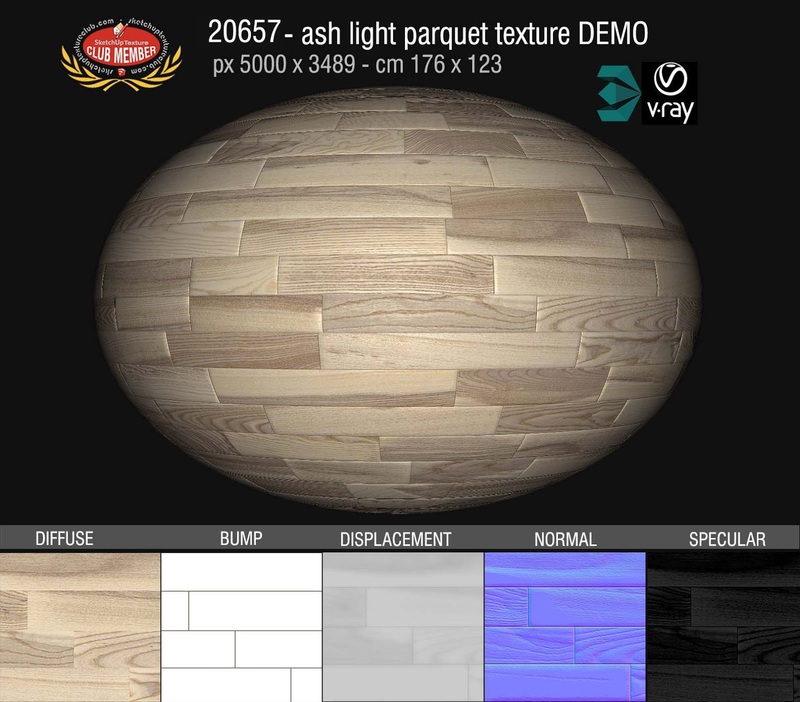 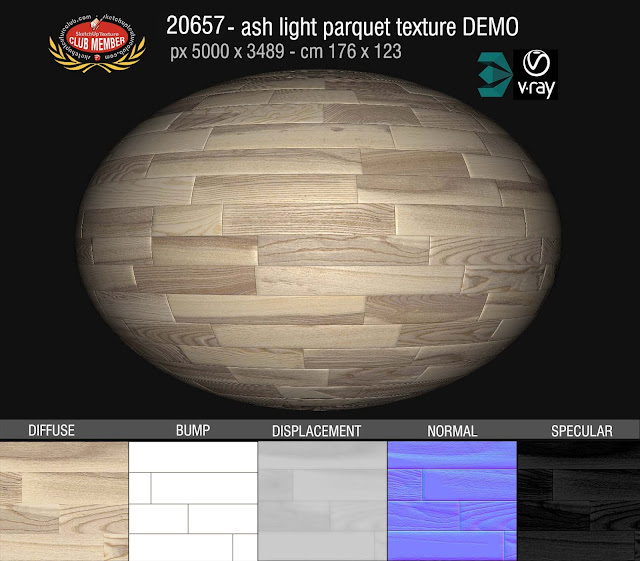 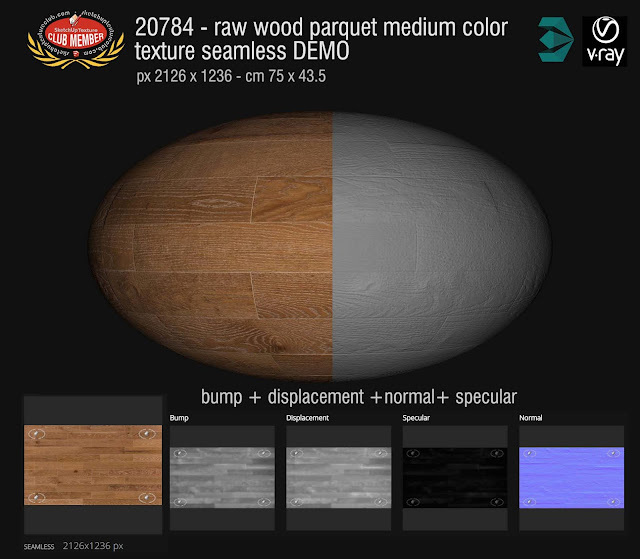 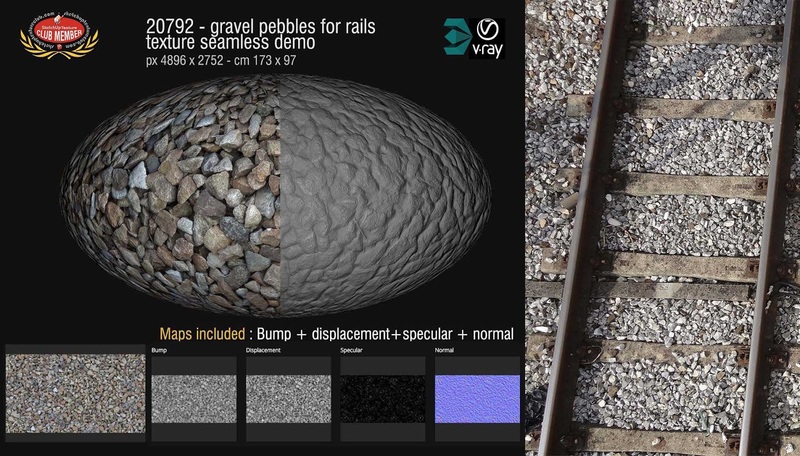 We remind you that all of our textures can be used with any rendering engine. 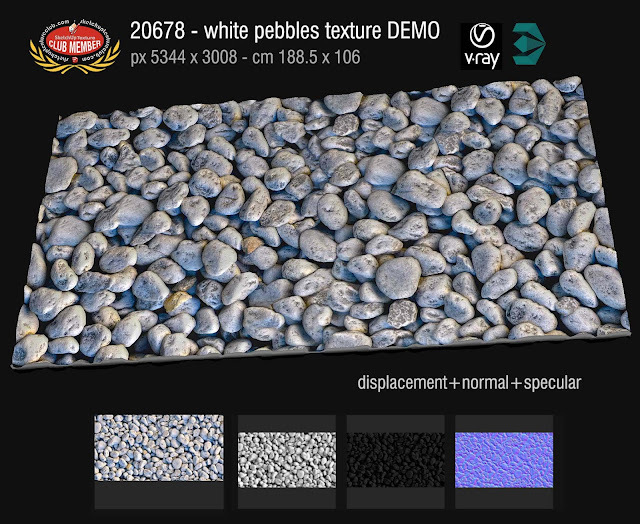 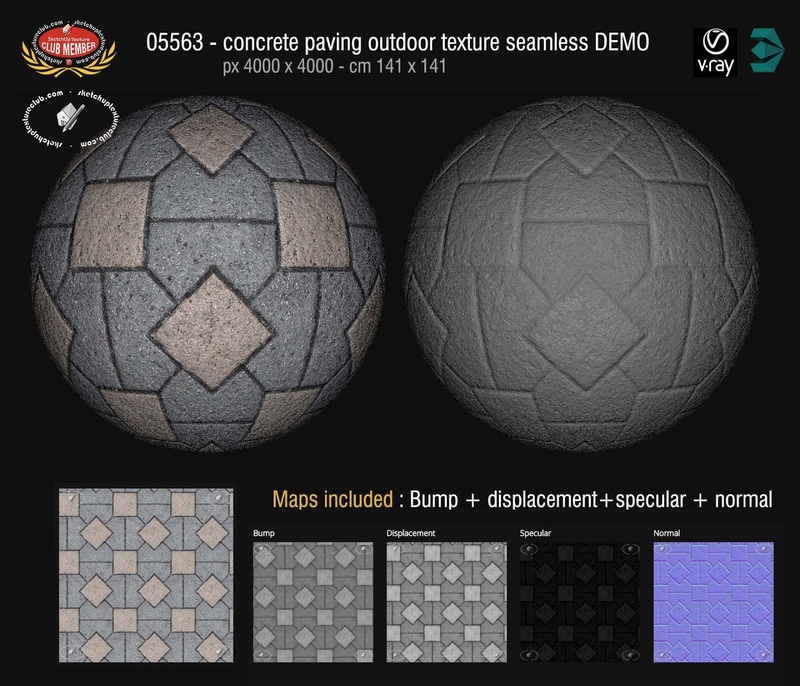 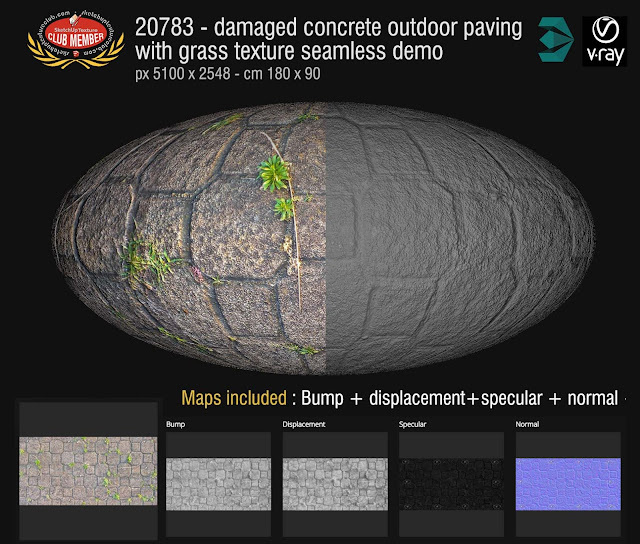 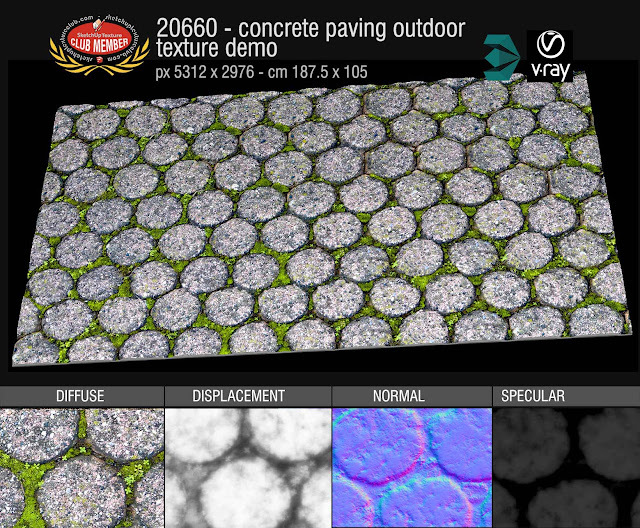 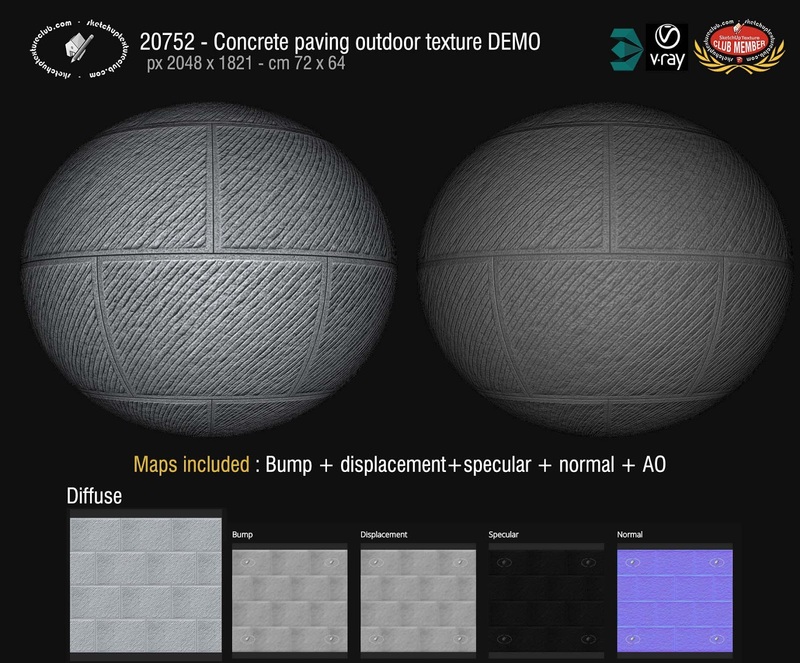 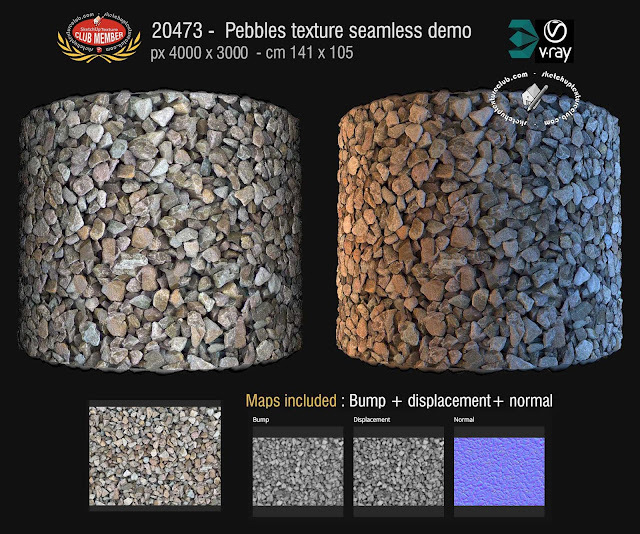 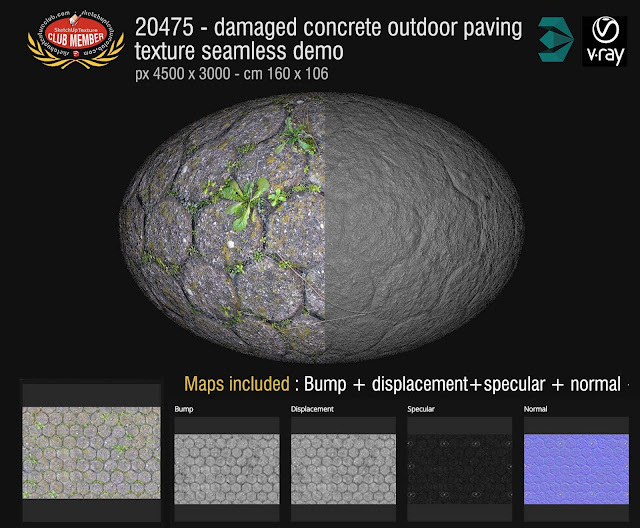 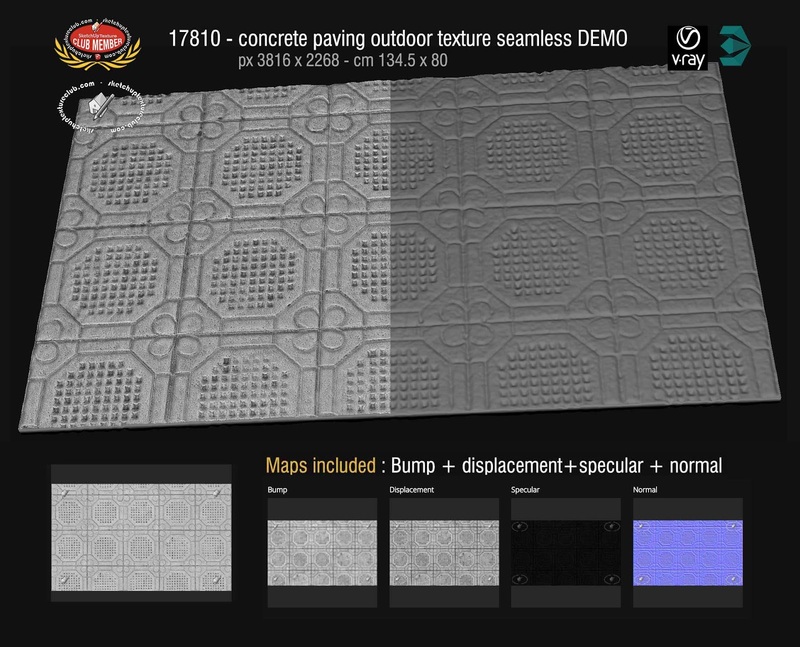 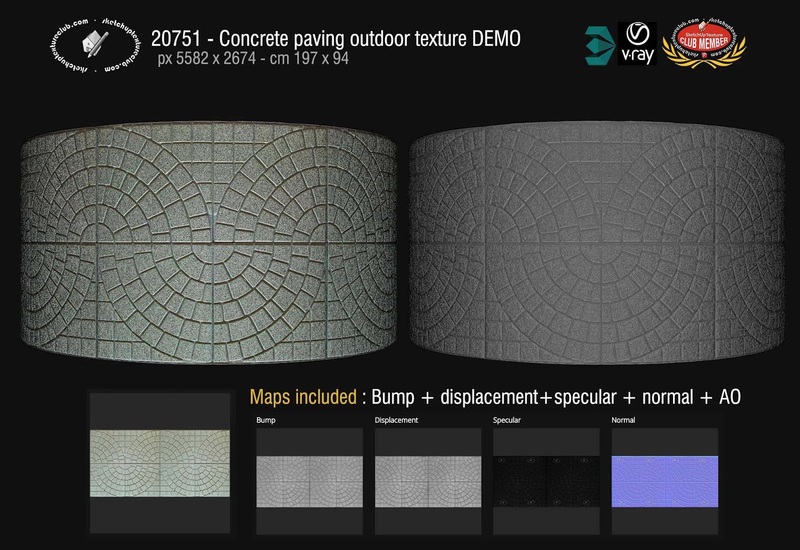 In the textures section "Concrete Outdoor Paving, regular Blocks" we released many new concrete pavement seamless textures, high resolution, including maps: Bump, displacement, normal, specular, ambient occlusion.